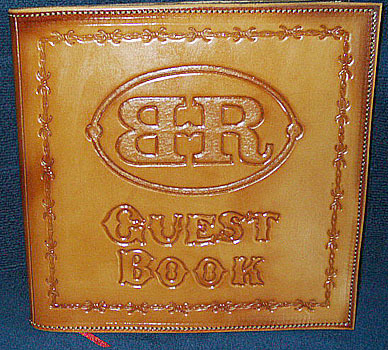 Custom Leather Guestbooks are currently available by special order only. Please inquire. 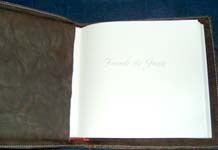 More designs for guestbooks are shown in the Portfolios and Notebooks sections of this website.